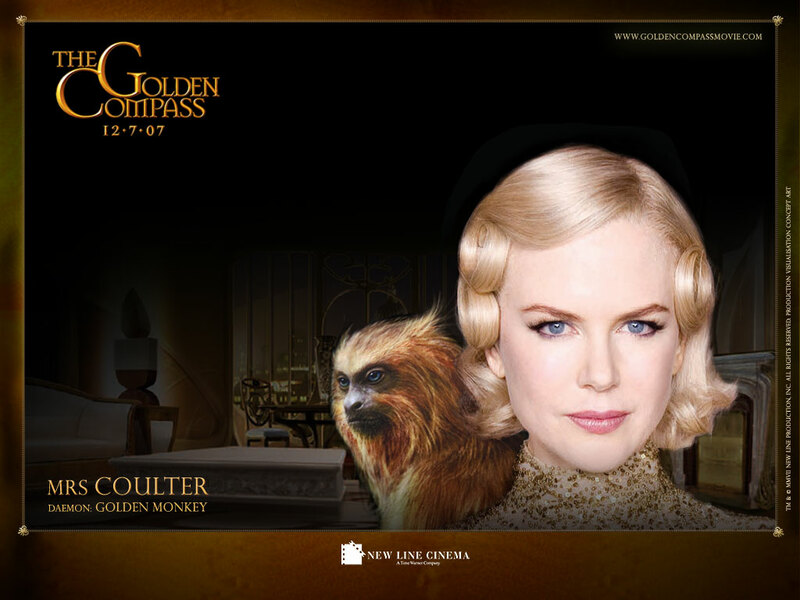 Mrs. Coulter. From the upcoming New Line Cinema film The Golden Compass. HD Wallpaper and background images in the His Dark Materials club tagged: the golden compass movie.